If you are involved in CME management, then you are well aware of the fact that time is a precious commodity. There seems to be a limitless amount of administrative problems to address, projects to approve, and budget concerns to discuss. The limitations on your time are acutely felt as you try to regroup after summer and transition to fall. Managing CME becomes more and more hectic as fall kicks off. Since there seems to be no end to the decisions you need to make and the strategies you need to assess, we’ve identified some straight-forward, concrete steps that you can take during this transition period to improve the CME experience for your learners. Following these steps will not only increase learner appreciation, but help you to better manage CME at your organization. Increase Accessibility: The more e-courses that are available to your learners, the more resources and encouragement they have to continue pursuing their medical education. Free up as much content in your LMS as possible, and then let your learners know about the new educational opportunities that are available to them. By doing so, you will show learners that your organization values transparency and continues to provide a wide range of diverse, substantial content. Increase rewards and recognition: Everyone enjoys rewards and recognition. Whether it’s an important certificate or just an acknowledgement of a job well done, it’s important for learners to show that their dedication is valued. During the summer, you can brainstorm and implement new ways to reward your learners and show them that their educational efforts are appreciated and worthwhile. Increase familiarity: There’s a good chance that even your long-time learners are not aware of many of the CME products and services that your organization provides. What should your learners know in order to receive the most optimal CME? 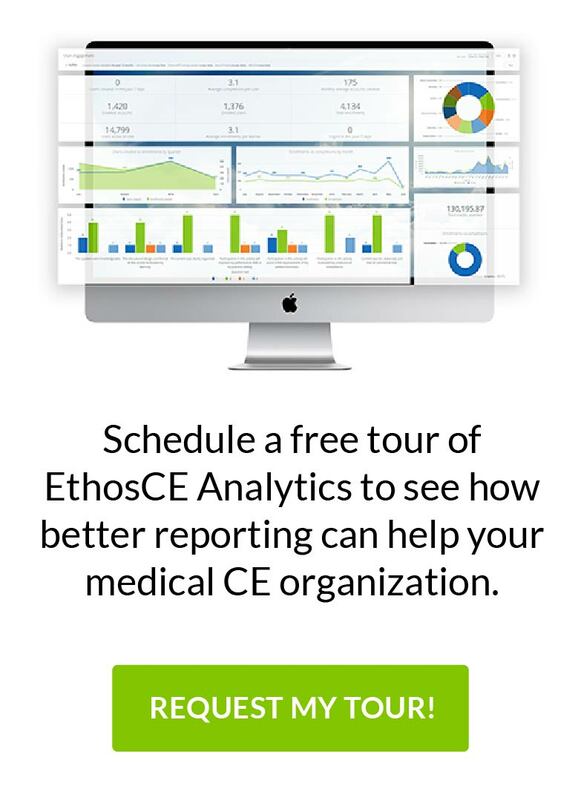 You can use your organization’s CME management software to create brief instructional videos or customized email updates. These small steps can go a long way toward increasing your learners’ familiarity with your services and, as a result, get more out of their CME experience with your organization.